Heading to Arts Beats & Eats this weekend? The Cities of Ferndale and Pleasant Ridge and the Ferndale Downtown Development Authority will offer a special Chariot route to help you attend the festival hassle-free, avoiding traffic and parking. This weekend only, Chariot—Ford Mobility’s app-based microtransit shuttle service—will operate a special route that includes four pickup locations between Ferndale and Pleasant Ridge, with one drop-off location at Arts Beats & Eats (view the route here). Two Chariots will run from 4 p.m. to midnight Saturday, September 1 and Sunday, September 2, on an approximate 15-minute loop. The service will be free to all passengers. This weekend’s festival route is a sneak peek at the larger service launching in Ferndale and Pleasant Ridge next month. Beginning September 20, the City will work with Chariot on a 6-9-month pilot program that provides services connecting Ferndale’s downtown and Livernois business district to the surrounding community, neighboring city of Pleasant Ridge, and high-profile events, such as DIY & Funky Ferndale. The City’s partnership with Chariot will address the first-and last-mile transit challenges during planned development work. 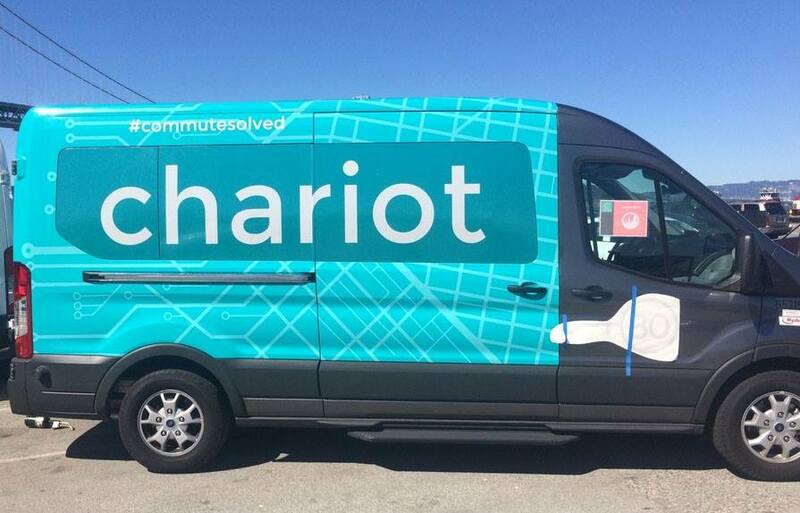 The 7-passenger, wheelchair-accessible Ford Transit vans are driven by Chariot’s W-2 employee drivers. 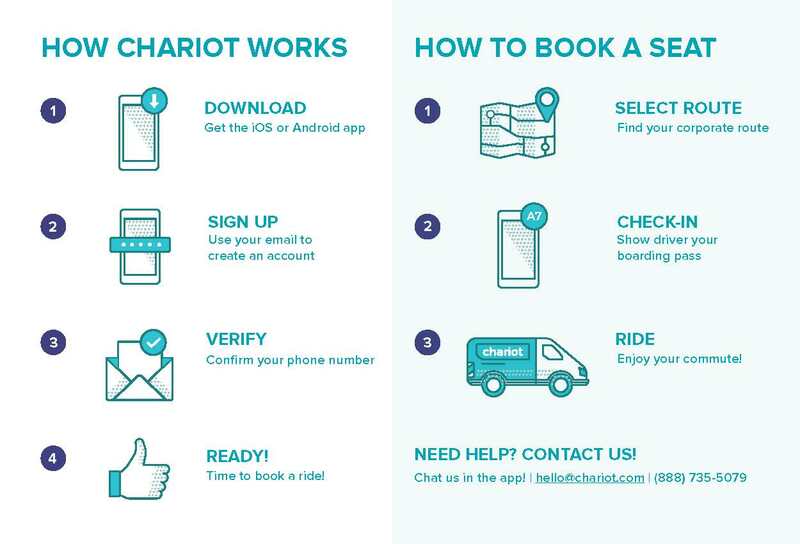 Passengers are encouraged to download the Chariot app, available via iOS or Android, to book their seats. To find up-to-date stop locations and pickup times, download the app or visit Chariot.com. For more information about parking resources,visit www.parkferndale.com.